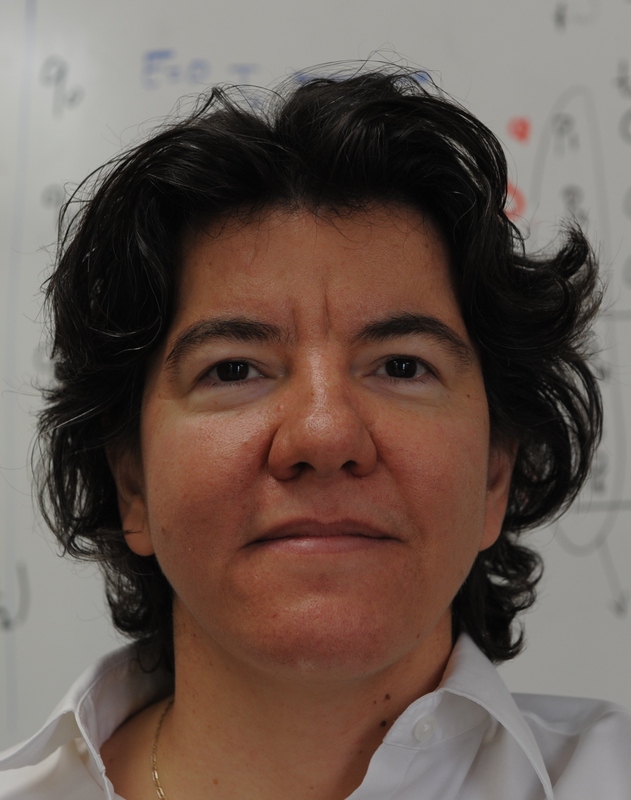 Professor and Distinguished Scholar-Teacher Sennur Ulukus (ECE/ISR) has been selected by the IEEE Information Theory Society as one of five Distinguished Lecturers for 2018-2019. The IEEE Information Theory Society established the Distinguished Lecturer Program to promote interest in information theory by supporting chapters who wish to invite prominent information theory researchers to give talks at their events. Prof. Ulukus’s research interests are in wireless communications, information theory, signal processing, and networks, with recent focus on information theoretic physical layer security, private information retrieval, energy harvesting communications, and wireless energy and information transfer. The list of all current and past lecturers can be found here.